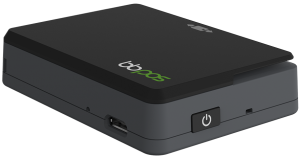 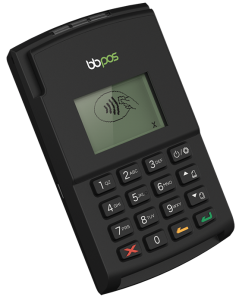 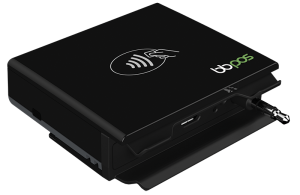 Since introducing audio jack-based mobile payment solutions almost a decade ago, BBPOS has developed a family of innovative payment devices that deliver the highest standards of quality, security and connectivity. 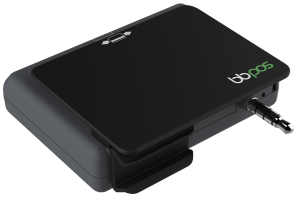 Chipper BT has all of the advantages of the Chipper OTA, but featuring Bluetooth connectivity. 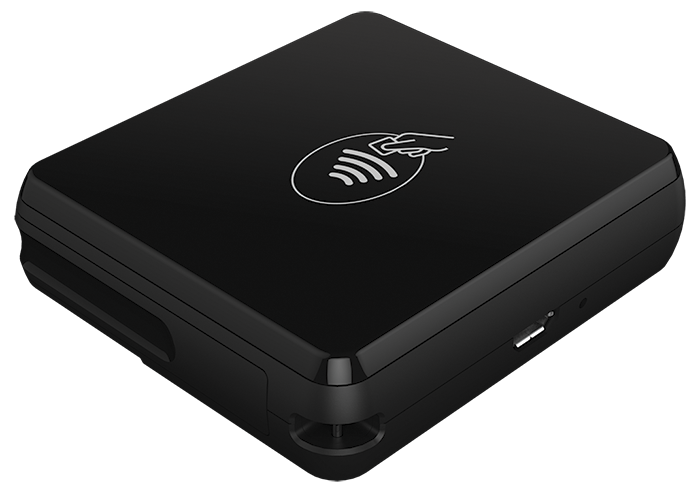 The module has been designed to carry in your pocket or adhere to the back of your mobile device via a removable adhesive pad.